The 11th U SPORTS/Curling Canada Curling Championship will be hosted by the Alberta Golden Bears and Pandas at the Leduc Recreation Centre in Leduc, Alta., from Mar. 24-28, 2018. Curling Canada has partnered with U SPORTS in presenting the curling championship since its inception in 2008. This year, the U SPORTS/Curling Canada Curling Championship will be part of the Curl4Canada week-long festival, which also includes the 2018 Canadian Collegiate Athletic Association (CCAA)/Curling Canada Championships, the 2018 Canadian Wheelchair Curling Championship, and the 2018 Mixed Doubles Curling Championship. 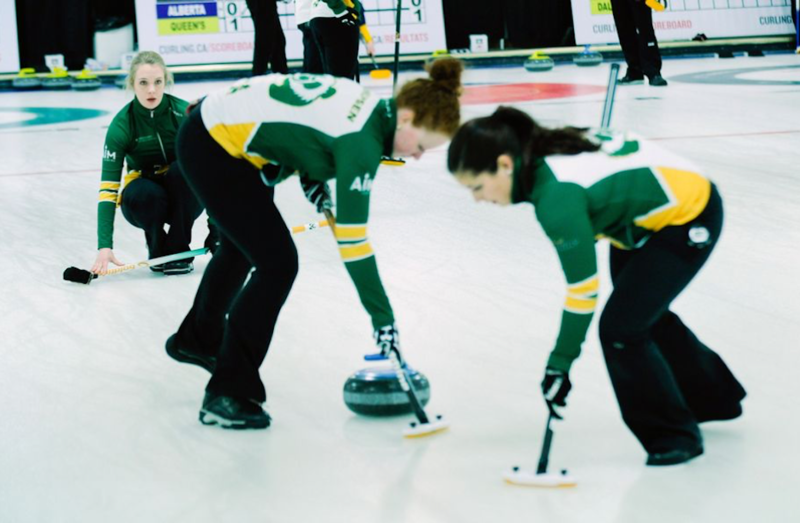 This will be Alberta’s second time hosting the championship, the first being in 2010 when the Golden Bears and Pandas welcomed the top Canadian university curlers to the Saville Community Sports Centre in Edmonton. 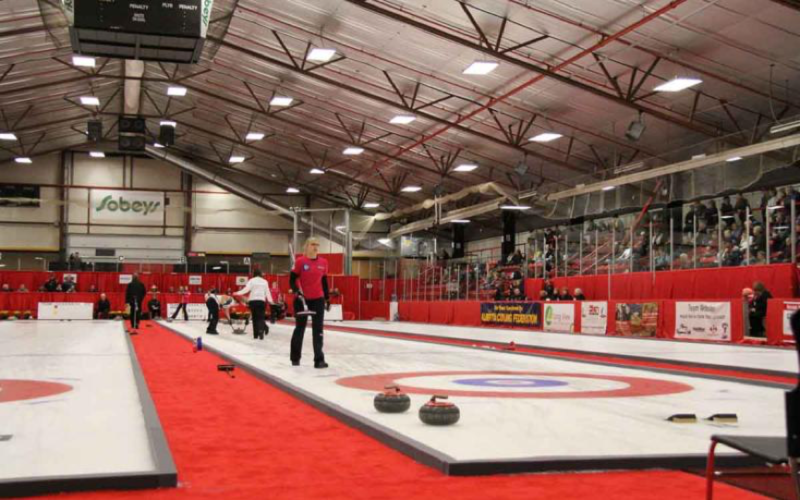 It will be the first U SPORTS curling championship held at the Leduc Recreation Centre, which features an eight-sheet BMO Centre curling complex. “U SPORTS is very pleased to continue its commitment to university curling in Canada. Partnering with Curling Canada and one of our sport partners, the Canadian Collegiate Athletic Association, as well as the University of Alberta and the University of Alberta-Augustana, will raise the bar by providing university athletes with the opportunity to compete on stadium ice,” said Graham Brown, President and CEO of U SPORTS. The Pandas won back-to-back championships in 2015 and 2016, and collected a bronze medal at least year’s event. Following their win at the national level, the 2016 championship team lead by Kelsey Rocque went on to capture a gold medal at the 2017 Winter Universiade held in Almaty, Kazakhstan. On the men’s side, the Golden Bears will try to build on last year’s silver medal finish after last winning the championship in 2014-15. The winners of this year’s event will represent Canada at the 2019 Winter Universiade in Krasnoyarsk, Russia. 15 more days until #ChampSZN begins! Which U SPORTS winter national championship are you most excited for? ??? THUNDER BAY, Ont. 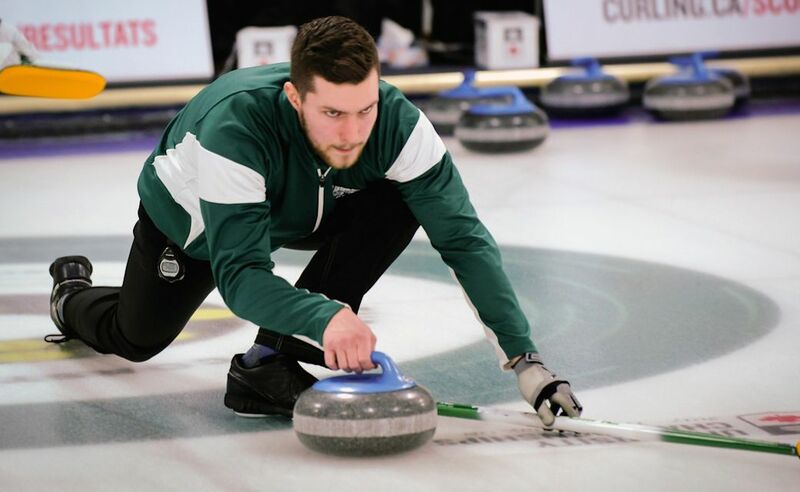 (U SPORTS) – The 2017 U SPORTS/Curling Canada Curling Championships continued Monday at the Fort William Curling Club, with both the Memorial men’s and Alberta women’s teams remaining undefeated.